So rare, some say it’s just a myth. Since Apex Legends released Monday, many fans of the game have made it their goal to unlock all of the game’s Legendary loot. Within days of the game’s release, however, the elusive Heirloom Set first revealed itself on Reddit, leaving many players scratching their heads as to how to unlock the game’s rarest items. Only one Heirloom Set exists for the time being, and it’s for Wraith—the game’s stealth-based Interdimensional Skirmisher. Upon receiving the set, players will unlock three items for Wraith, including an intro quip, a melee weapon skin, and a banner pose. Items from Heirloom Sets are considered one step above the Legendary loot items, and they’re so rare that they don’t even show up on the skins list until they’re unlocked. Full sets or individual items cannot be crafted or purchased. 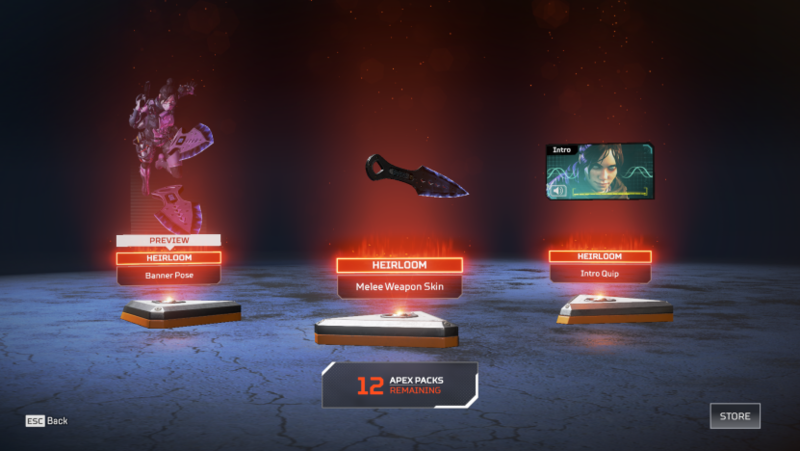 The only way players can get their hands on an Heirloom Set is through opening Apex Crates, which players receive by leveling up. Finding an Heirloom Set does not deduct an Apex Crate from a player’s inventory, and items are always unlocked together from a single drop, so players don’t need to worry about unlocking each item on its own. 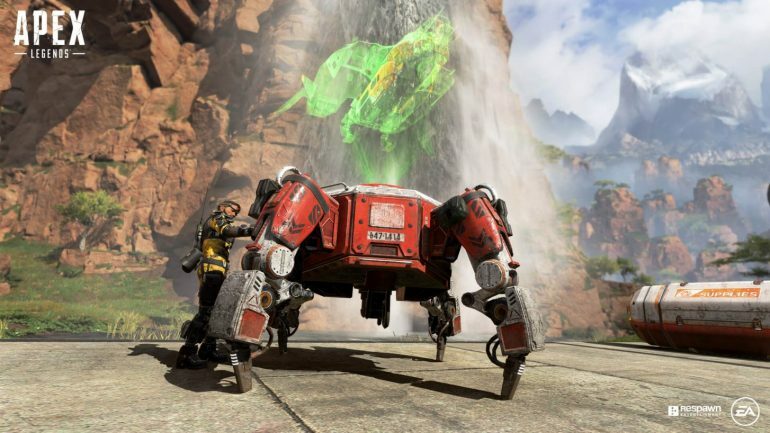 The Apex Legends developer Respawn Entertainment revealed the likelihood of finding an Heirloom Set on the game’s FAQ page, stating players have less than a one percent probability of finding an Heirloom Set. Players cannot open more than 500 crates without finding an Heirloom Set, but those who have already found Wraith’s set will not be able to find another until more Heirloom Sets are added to the game.